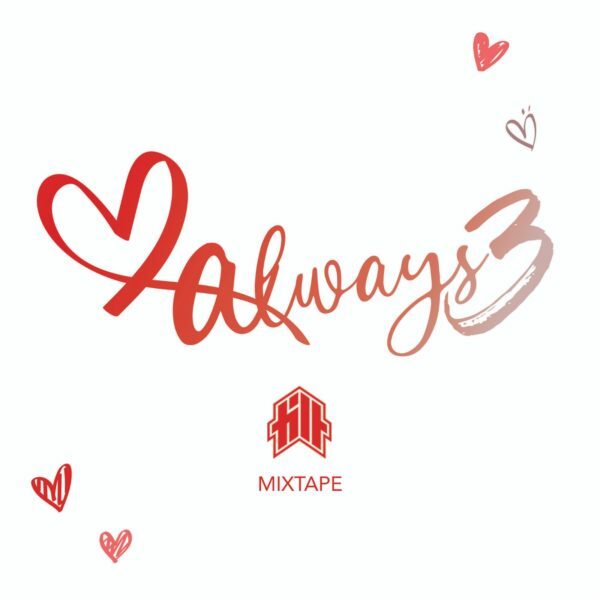 Valentine’s Mix & 3rd installment of Love Always I started back in 2009. This time with more current hits mixed with a couple of throwbacks. Songs from H.E.R.,Jorja Smith, Chris Brown, Ella Mai, Weeknd, Drake & more.